An American pastor imprisoned for nearly two years on terror and espionage charges in Turkey has been transferred to house arrest as his trial continues, the country’s official news agency reported Wednesday. 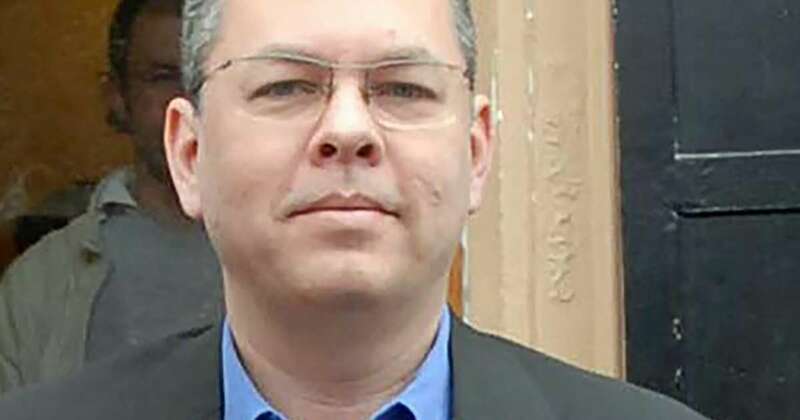 Anadolu news agency reported Pastor Andrew Craig Brunson was set to be released from a jail in western Turkey and remanded at his house. It's not clear when Brunson would be moved. [post_ads]The 50-year-old evangelical pastor from Black Mountain, North Carolina, was arrested in December 2016 for allegedly “committing crimes on behalf of terror groups,” a reference to outlawed Kurdish militants and the network of U.S.-based Muslim cleric Fethullah Gulen, who is blamed for a failed coup attempt. Brunson, who has vehemently denied the charges, faces 15 years in prison for the terror charges and an additional 20 years for espionage. The case has strained ties between NATO allies Turkey and the United States. President Trump has repeatedly demanded Brunson's release. Trump tweeted in Brunson's defense last week, calling it "a total disgrace" that Brunson is being held. "He has done nothing wrong, and his family needs him!" Brunson's case was among issues Trump and Turkish President Recep Tayyip Erdogan discussed during a recent telephone call.